We at Genco appreciate your visit to our website...and the opportunity to share with you the spirit of excellence that supports our every effort. Please allow us to serve you with the professionalism and attention to detail you deserve! to reach any member of our friendly, knowledgeable staff. We look forward to talking with you, answering your questions, addressing any concerns you may have — and fulfilling your requests for quotes! Isn’t it time you experienced the difference between a stamping supplier...and a complete stamping solutions partner? You bet it is! You’ve worked with the other guys. Now, let us show you how Genco does business! You’ll be glad you did. George is a graduate of East Tennessee State University. 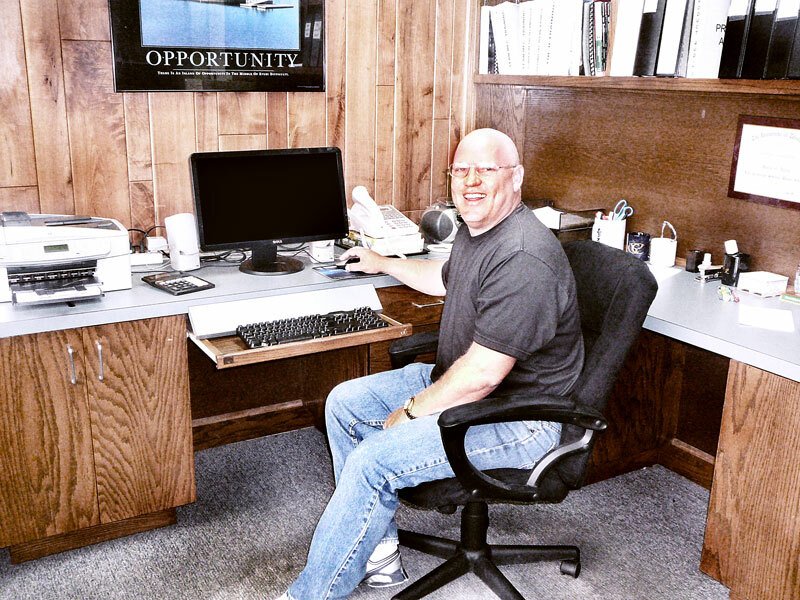 He joined Genco Stamping & Mfg. Co. in 2006. As President, he oversees the plant operations and makes sure all customer requirements are not only met but exceeded. He serves on Genco's Board of Directors as ESOP trustee. David is a graduate of Tennessee Technological University. 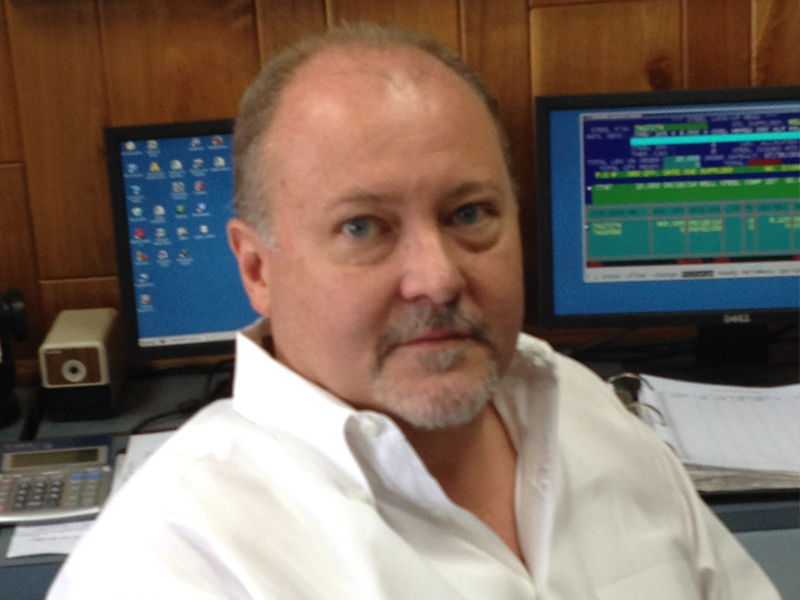 He joined Genco Stamping & Mfg Co. in 2001. As Vice President he oversees material purchases, material planning and scheduling as well as customer service, shipping, receiving and IT. His goal is to make sure you have what you need when you need it. 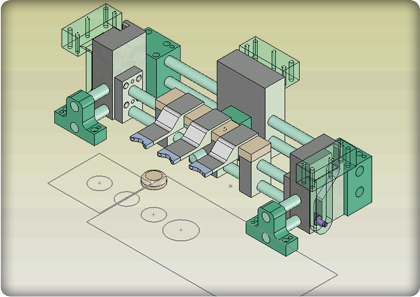 Keith has been with Genco Stamping & MFG. since 1989. Customer service questions, please contact Keith at 931-528-5574 or email sale.genco@yahoo.com. 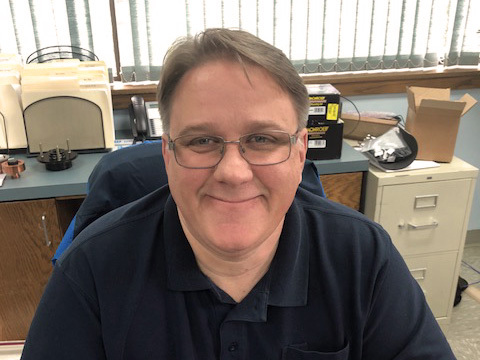 Bill Graves has been with Genco since 2016. Bill oversees Engineering and quoting and is a graduate of Volunteer State. Julie is a graduate of North Alabama College of Commerce and brings with her over 25 years of automotive experience to the facility. She is Black Belt Six Sigma certified as well as a RAB certified Auditor for the Automotive industry. Customer Satisfaction is her number 1 goal. She is here to ensure your customer needs are met and with Zero Defects. 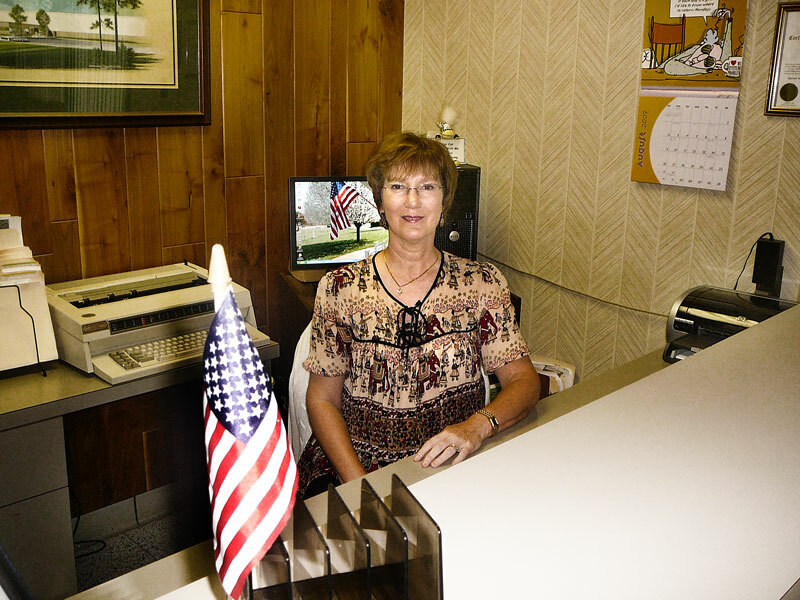 Patty will likely be the first to greet you when you call our office. 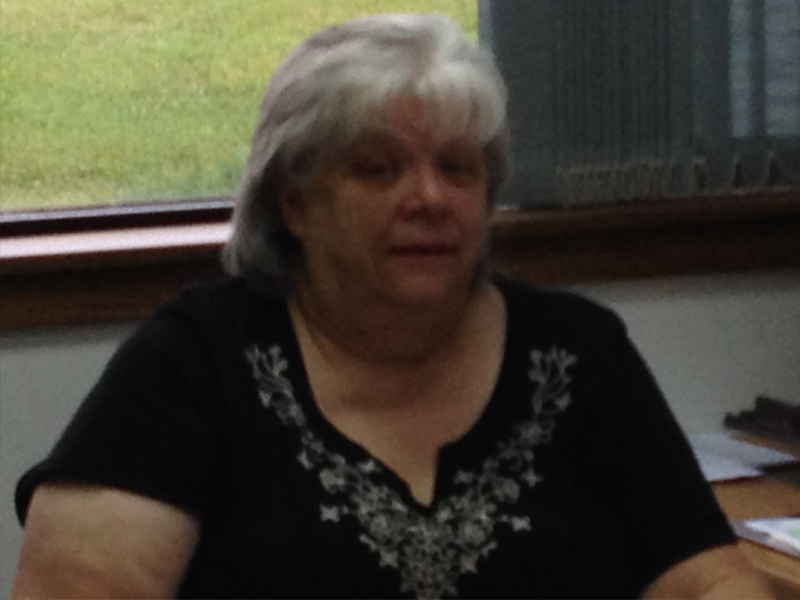 She has been with Genco since 1992, and knows where to find us and how to get your questions answered. If you’re unsure about who to talk to or just want general information, give Patty a call!